A decade ago many real estate professionals predicted that digital document signing would quickly replace the traditional conference room closing with wet signatures on paper. Not much has changed with the signing process. We still sign on paper documents with blue ink. What has changed, however, is where and when we sign. Today, consumers want customization and they want convenience. Just look at how product delivery has changed. Rather than driving to the shopping mall and wandering around for hours looking for clothes that don’t fit, we click our computer mouse and Amazon delivers it all to our doors. In fact, now we use services that will deliver complete outfits to us that are customized by our personal on-line design consultants. Instead of figuring out the meal plan for the week and doing the shopping, our meals are now delivered to our door in nifty boxes full of fresh organic produce and meats with an easy to follow chef’s recipe. Many real estate brokers have just begun to recognize that continued success depends on delivering similar customization and convenience to clients. When it comes to sellers, a major growing trend is the demand for a more convenient closing experience. 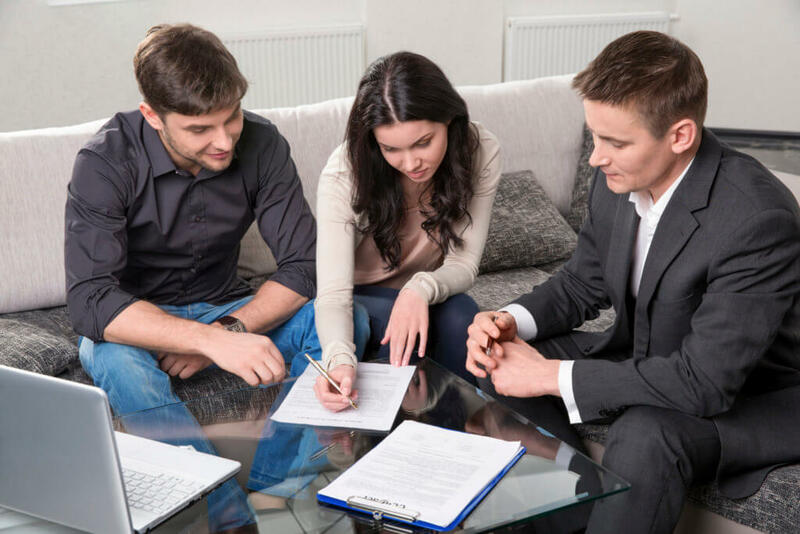 In the traditional closing process, your sellers take time off work to drive through traffic to the title company, sign documents in 10 minutes, then wait for an hour or more as the buyers sign all of their loan documents and finally receive authorization to fund from the buyer’s lender. This assumes everything goes well and none of the other common closing hiccups occur: one of the buyers gets stuck in traffic, last minute loan document changes, someone brings all their children to the closing (tantamount to child-abuse), etc. Why do most sellers put up with the inconvenience of a traditional closing? The answer is simple, they do it because they don’t know any alternative. More and more the top producing brokers we work with are offering their sellers a different experience, sometimes referred to as a “concierge closing.” Instead of closing at the title company, the title closer comes to the sellers a day or two in advance of the closing date, either at work or at home, to conduct the seller side of the closing. Then, on the closing date, the buyers complete their signing and funding and the sale proceeds are wired into the sellers’ bank account. The benefits of a concierge closing are easy to see, but there are some important considerations to keep in mind. First, some buyers and sellers want to meet with each other. If you have separate closings they would need to figure out a different time to meet – perhaps at the home a day or two in advance of closing so the seller can show the buyer how things work at the home. Remember, however, there are plenty of times where buyers and sellers don’t want to meet each other. Second, there is the chance of a last-minute document change that could require the seller to sign a new document or resign a revised document. Fortunately, last minute changes are much less frequent because of the TRID lending regulations which require the buyer to receive a final closing statement at least three days before the closing. As long as your seller signing is within this three-day period the chance of changes is pretty low. Today’s technology also really helps. Many times when there is an additional document needing to be signed it can be done digitally, without notarization. As you approach your next closing, try asking your sellers what type of closing they want. You’re likely to find that your sellers would much rather close separately. Of course, it’s a good idea to set expectations with your seller that something could change between their closing and the buyer’s closing that could require another signature from your seller. Having them surprised as they’re boarding an airplane is a bad idea. 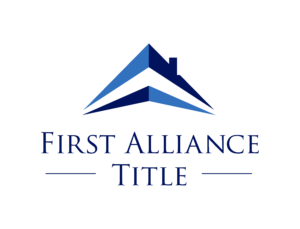 First Alliance offers the convenience of concierge closings without any additional closing fee. 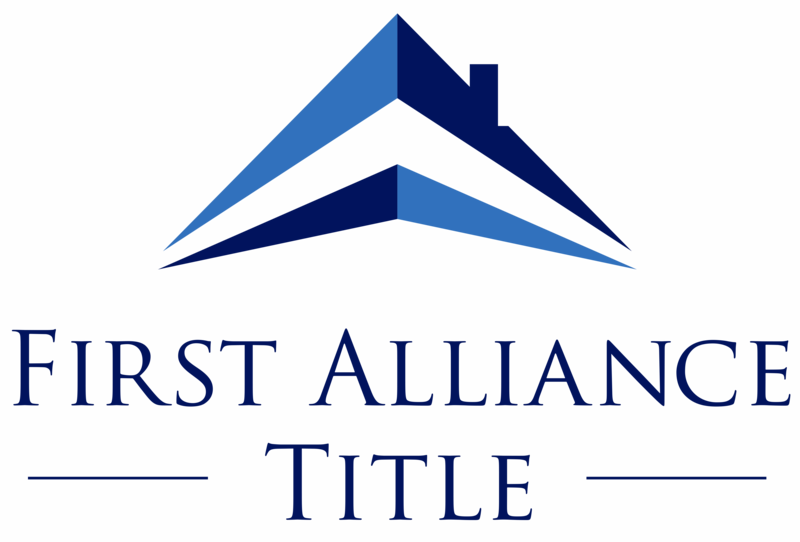 If you have questions about enhancing the closing experience for your sellers, please contact your First Alliance Account Executive or our Escrow Manager, Shannon Callis.